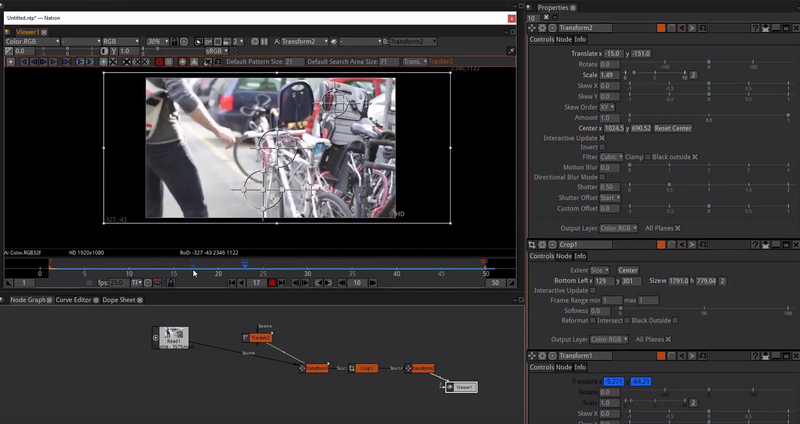 Natron is probably the most powerful, truly free open source professional compositing solution for Windows, Mac and Linux. The proximity of the user interface to The Foundrys Nuke is both a blessing and a curse. Blessing, because you can learn and use a workflow similar to the big model. And curse, because this workflow has a very steep learning curve, especially for non-(yet)-compositors. However, the latter problem can now be alleviated considerably. TJFree has set itself the task of promoting free software projects and therefore provides a (so far) 20-part video workshop series on Natron on Youtube as a playlist free of charge. In the five hours of playing time, which are aimed over the thumb, many points from the depths of the Natron universe are presented in detail in English. If you are planning an introduction to Natron, you can actually absorb concentrated knowledge in a relatively short time.